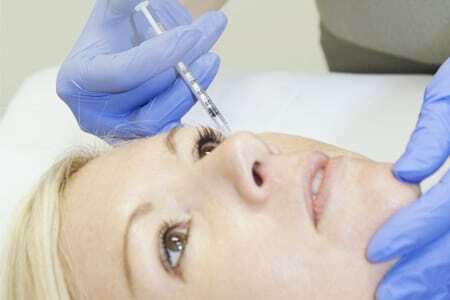 Innovative treatment using dermal fillers and fractional resurfacing to treat lines under eyes and eye bags. 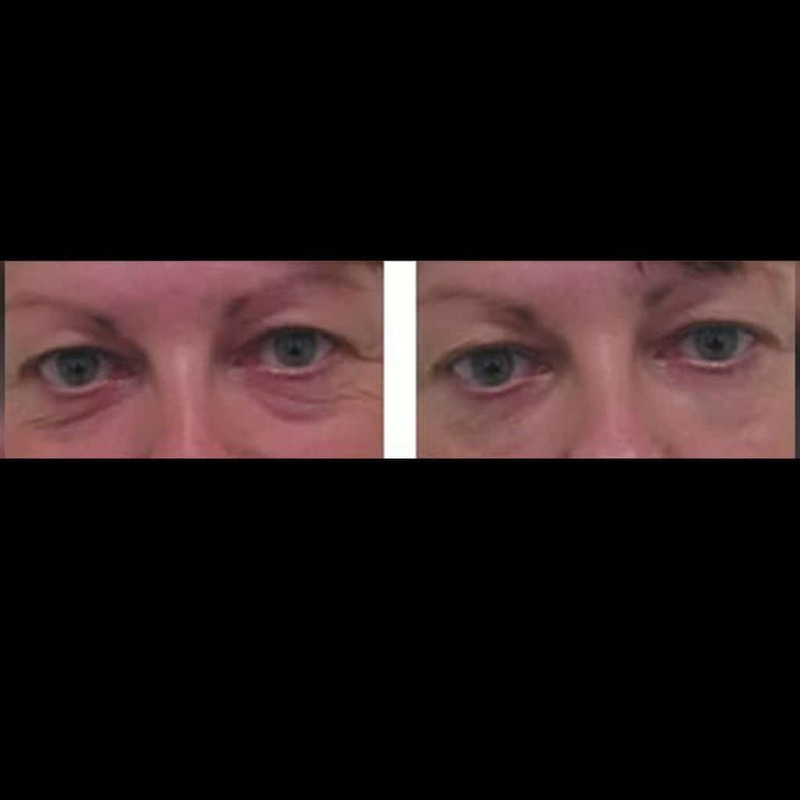 Bags, puffiness, crêpey skin or dark shadowing under our eyes are a common complaint as we age. 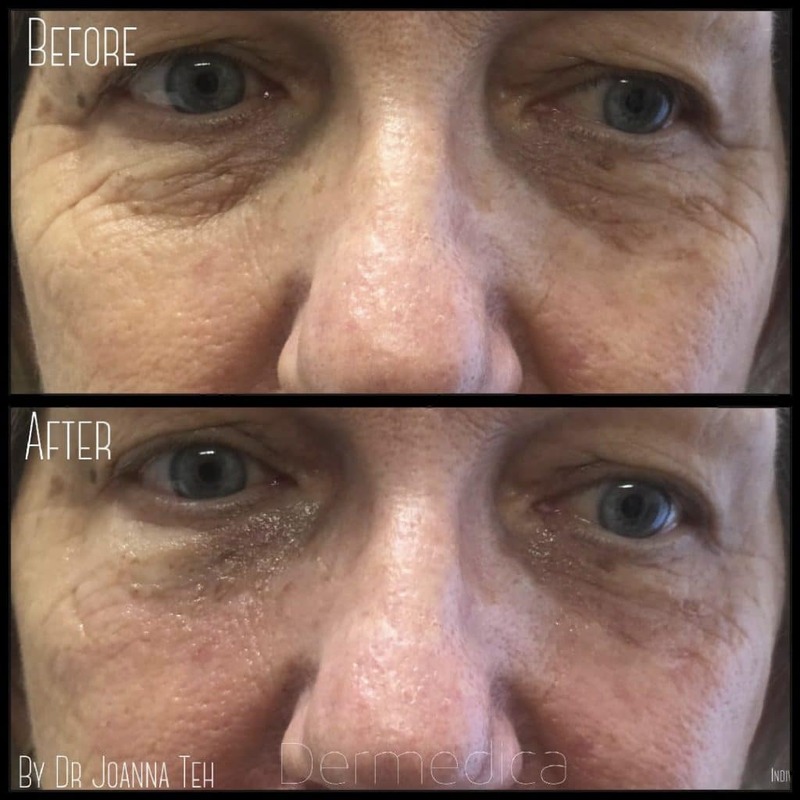 Dermedica provides a range of non-surgical alternatives to stop making you look tired and worn out.